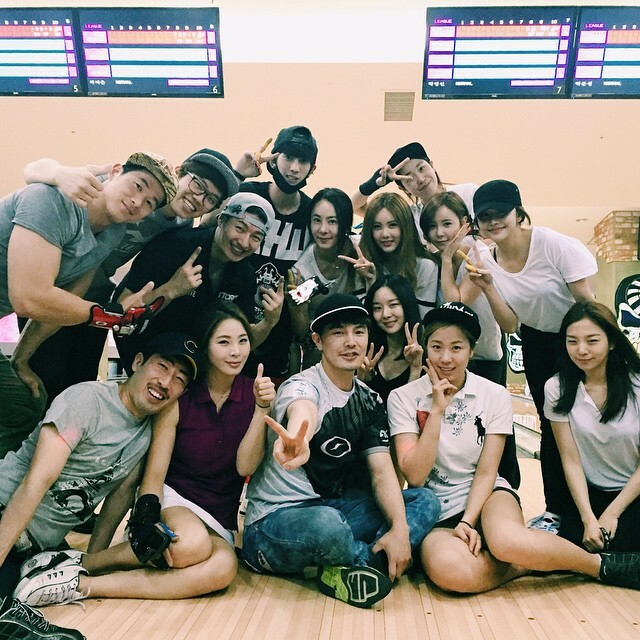 Home » Pictures » Qri » T-Ara » A sweet Sunday with T-ara's Qri! 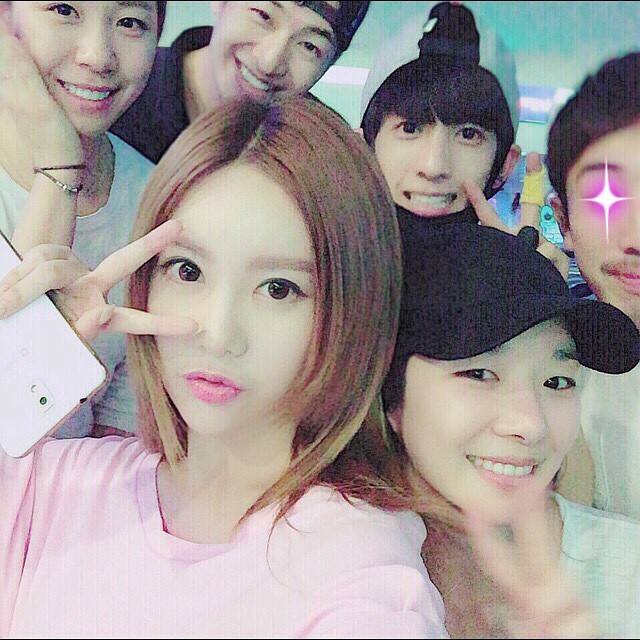 A sweet Sunday with T-ara's Qri! 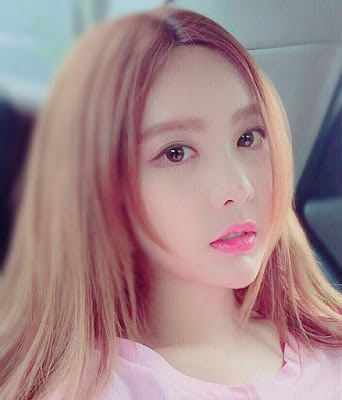 T-ara's Qri is back to make our Sunday more special! 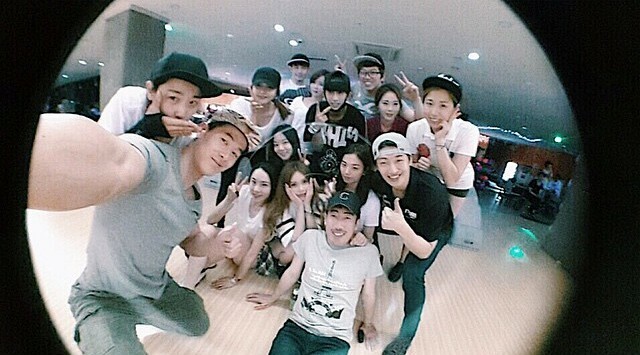 Also check out her group picture with friends. Only I have to do 100 times better"